Businesses may soon be facing some stiff penalties for Affordable Care Act Non-compliance. Employers may just now be receiving the Letter 226J for IRS filings related to the 2015 tax year. Letter 226J is a notice to an employer for shared responsibility payment (ESRP) for failing to comply with the Affordable Care Act. It also contains instructions on how the employer should respond. Applicable Large Employers (ALEs) who have been in ACA non-compliance can expect the Letter 226J for the 2016 tax year to be sent out soon as well. A nationwide survey of businesses conducted in 2016 by Zywave found that just over a third of employers didn’t know what ACA information was required to be reported to the IRS, and less than 50 percent of those respondents were confident in their ability to satisfy ACA reporting requirements. In 2017, there are still employers who admit to being clueless on what is required. Employers who fall into the “unsure” category do have the option of turning to a PEO that has experts in ACA compliance ready to help. As penalties increase each year, and the IRS swiftly catches up on enforcement, it’s more important than ever to be confident in your ACA compliance. The IRS recently announced the penalty amounts for the 2017 tax year, and although the status of the ACA has been threatened a few times throughout the past year, the Affordable Care Act has remained in place and so have the requirements for compliance. While Congress debated - and failed to repeal - the ACA, the IRS continued to move forward with their plans to enforce the ACA and prepared for the mandated information filings of the 2017 tax year information in 2018. 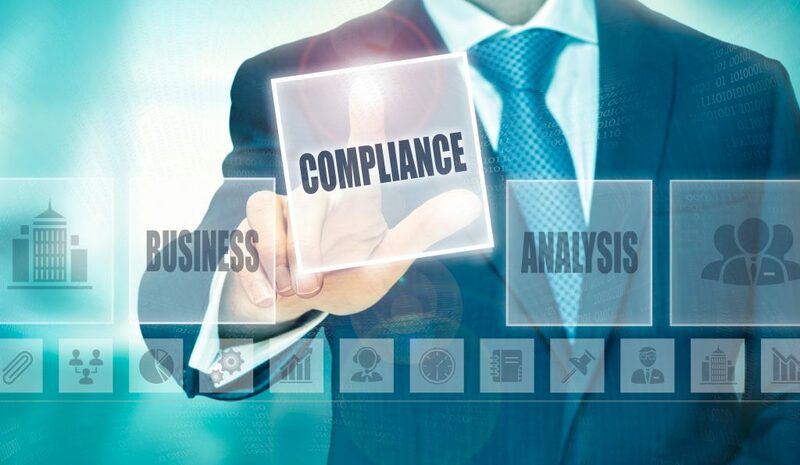 Having a professional to guide you through the today’s complicated compliance environment can save you frustration and potentially lots of money. Emplicity offers Administration Compliance guidance and so much more as your local PEO provider.